The last week of Lent is commonly referred to as Holy Week. It is comprised of several days meaningful to Christians. 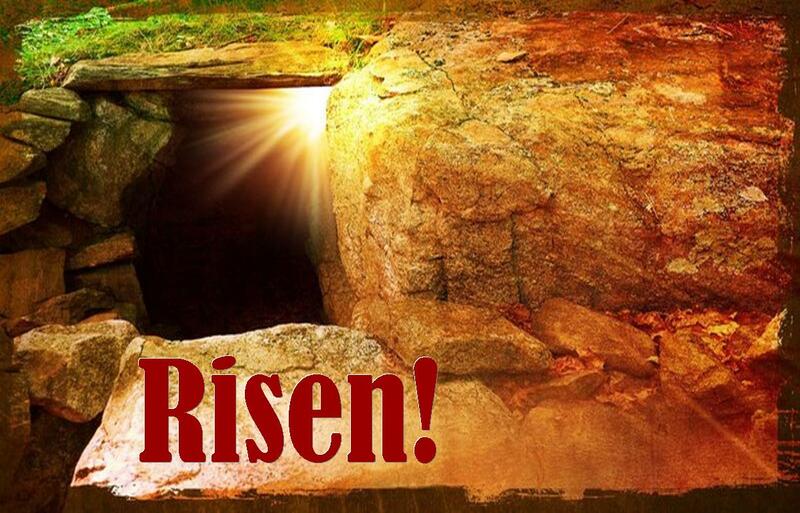 Easter Sunday – The culmination of Lent is Easter Sunday.